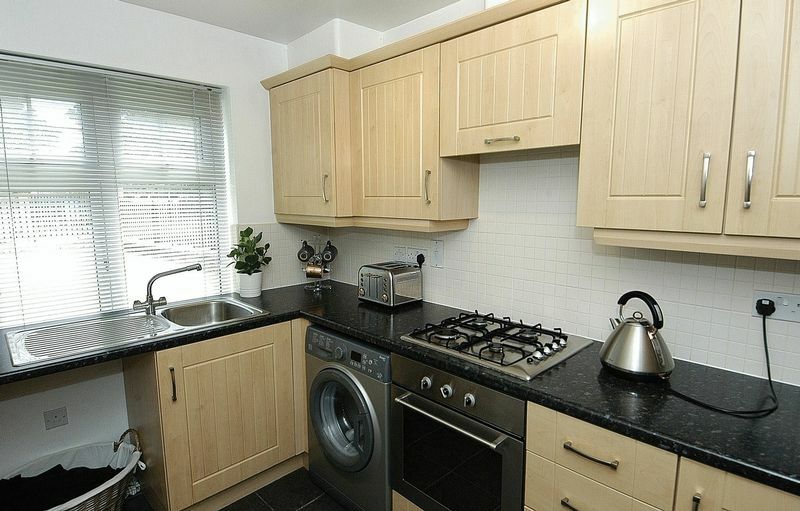 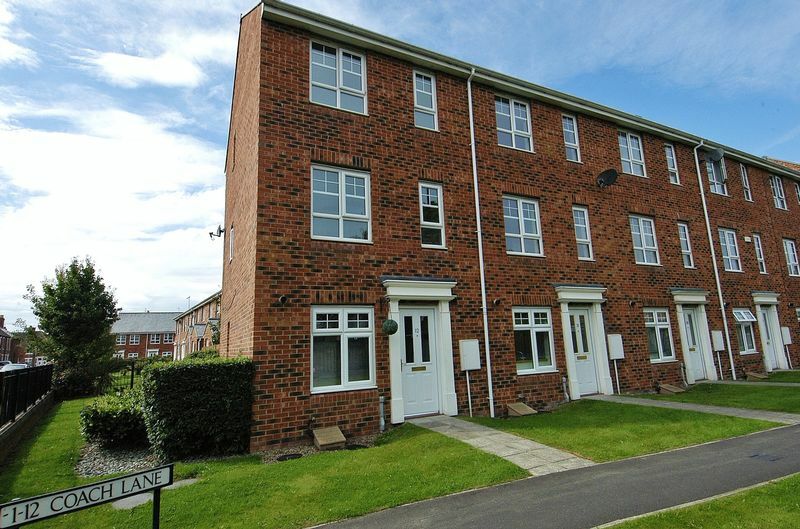 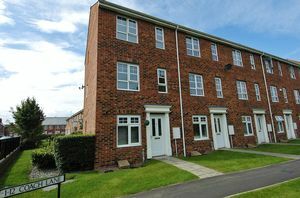 A splendid opportunity to acquire this four bedroom three storey town house situated close to the centre of North Shields with its array of shopping amenities, excellent transport links and schools within the vicinity. 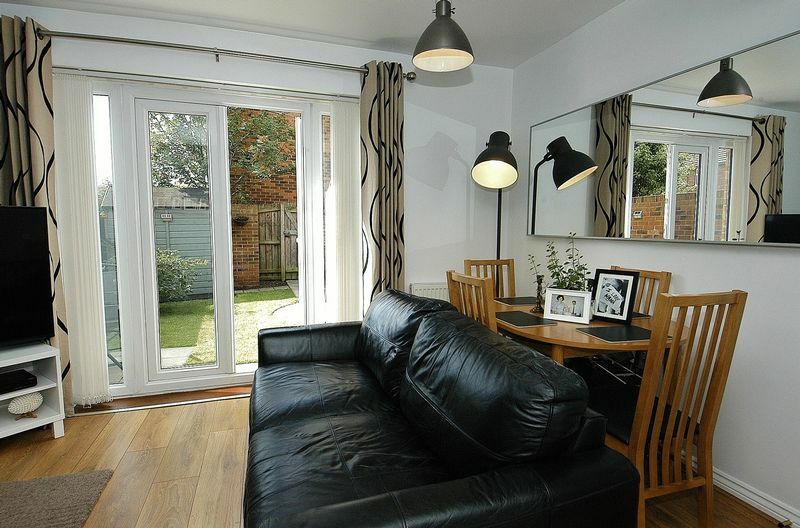 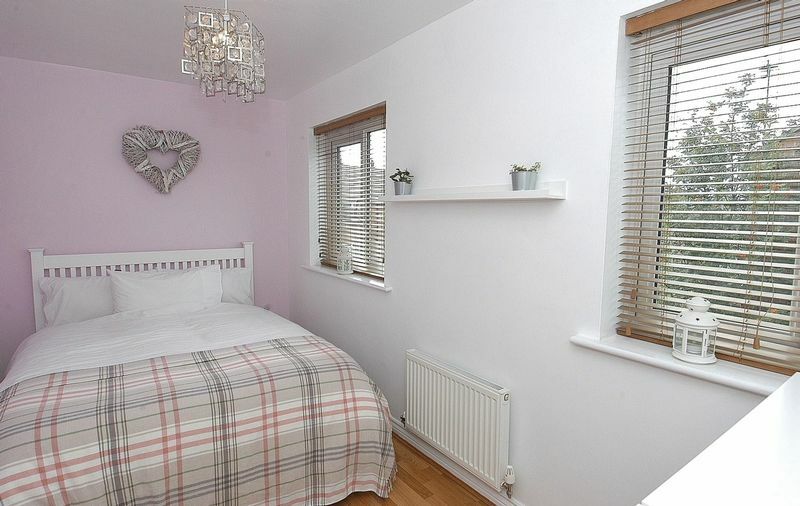 Fully double glazed and warmed by gas central heating, this well presented property offers generous accommodation set over three floors. 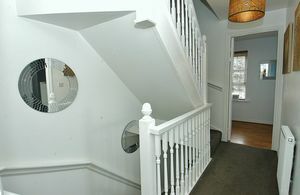 On entering the property the lobby gives access to both the downstairs cloaks with corner pedestal wash hand basin & wc, and fitted kitchen with a range of light coloured cabinets, contrasting work surfaces, integrated stainless steel oven and hob, plumbing for washing matching and space for fridge / freezer. 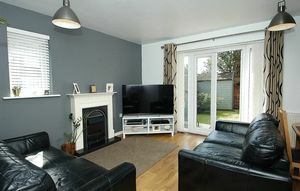 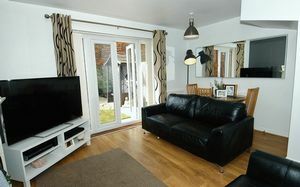 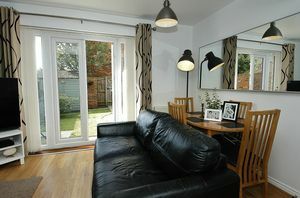 The neutral warm decor of the lounge offers views over the rear garden through French doors which have additional glazed panels to the sides to allow extra light to flood the room, a traditional look electric fire with feature lighting and fire complement the room along with points for tv and telephone / media, and an under stair storage cupboard. 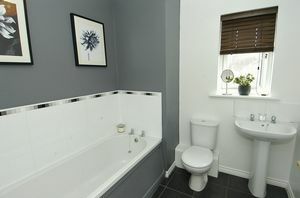 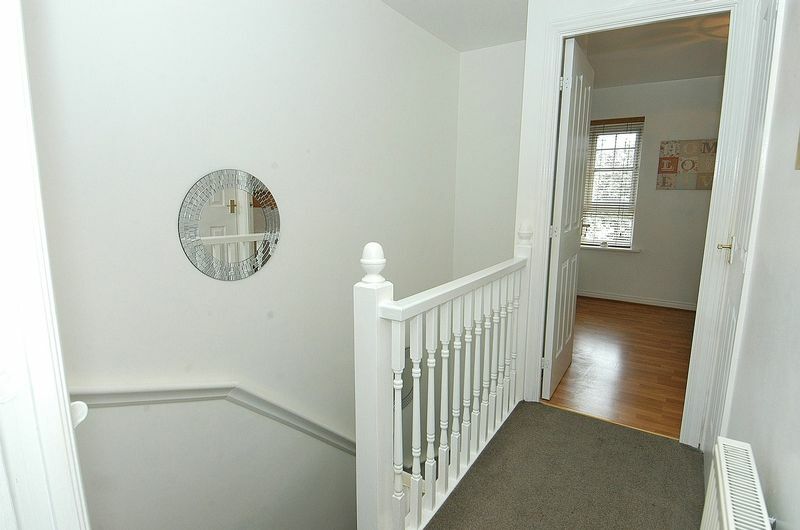 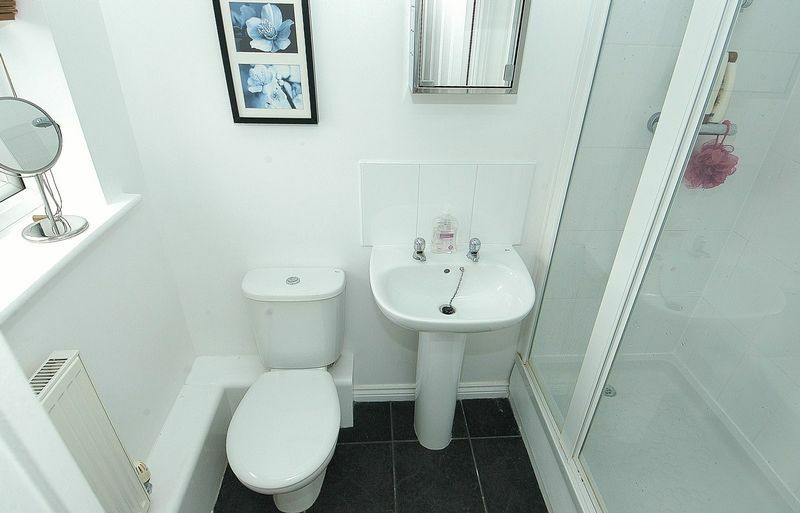 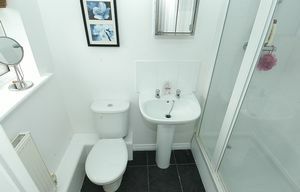 To the first floor there are two double bedrooms and the family bathroom which comprises of a panelled bath, pedestal wash hand basin and top flush wc, offering part tiled walls with a feature border edging with contrasting tiled flooring. 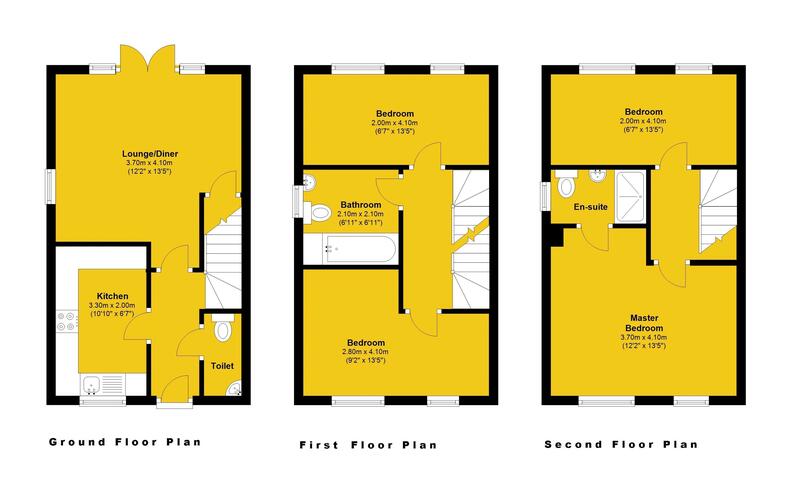 Stairs up to the second floor with access to the loft hatch, offering the master suite with laminate flooring and tv point leading into the en-suite which boasts a double shower enclosure, pedestal wash hand basin, top flush wc and extractor. 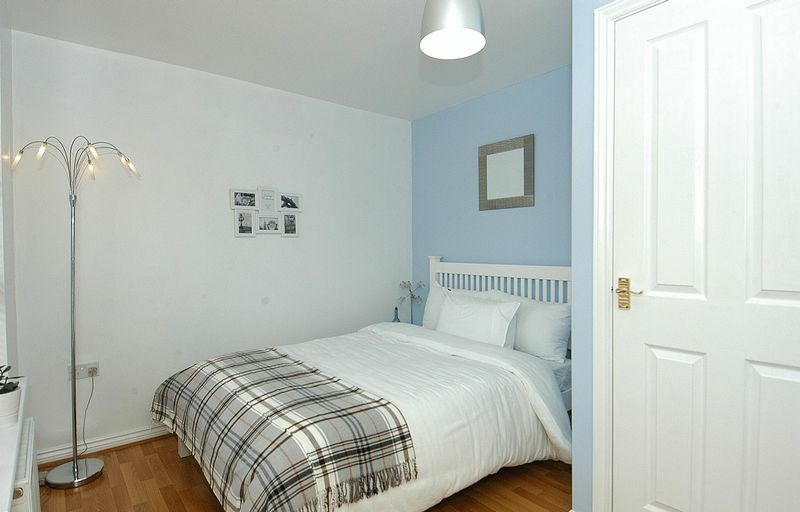 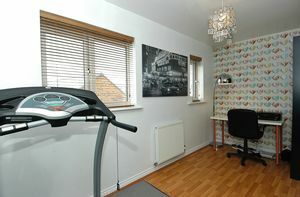 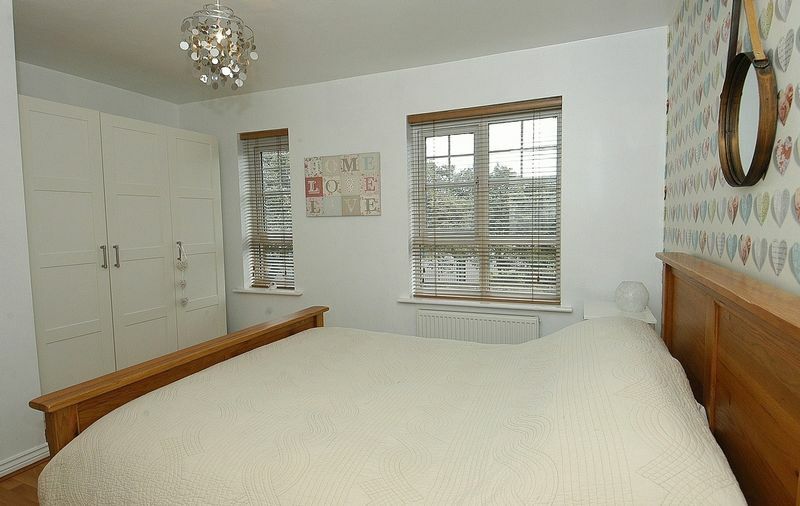 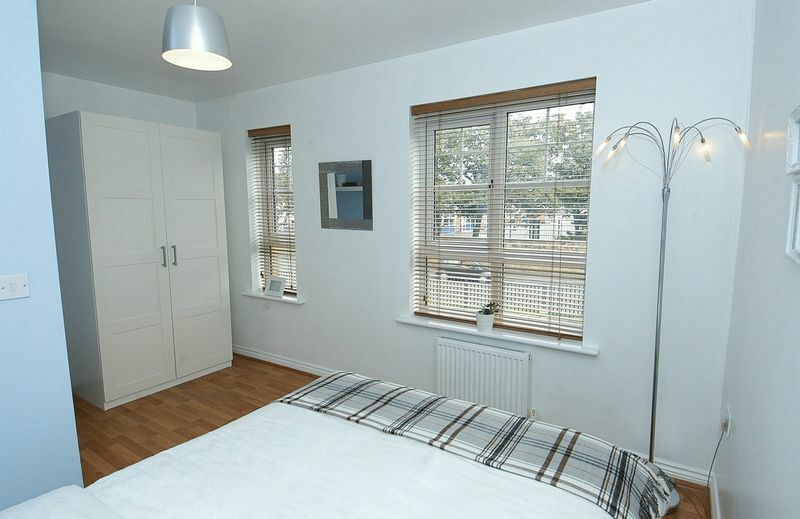 Bedroom Four, also on the second floor is a small double room with laminate flooring and views to the rear. 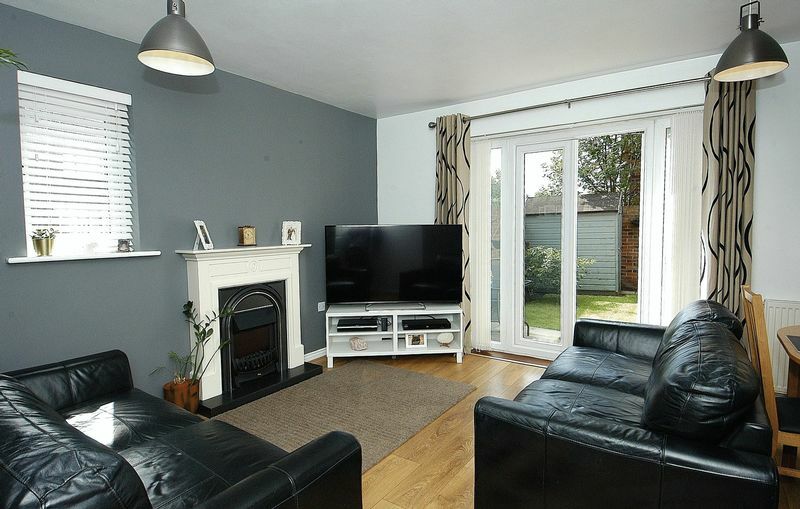 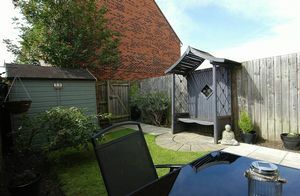 Externally to the front is an open plan lawned garden with a pathway to access the property, there is also a mature planted area to the side of the property and a rear garden offering lawn, feature paving and a wooden storage shed. 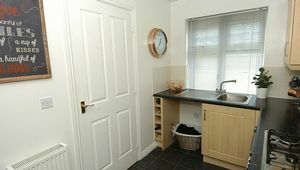 There is access via a full height gate to the rear path leading to an allocated parking bay and additional visitor parking.